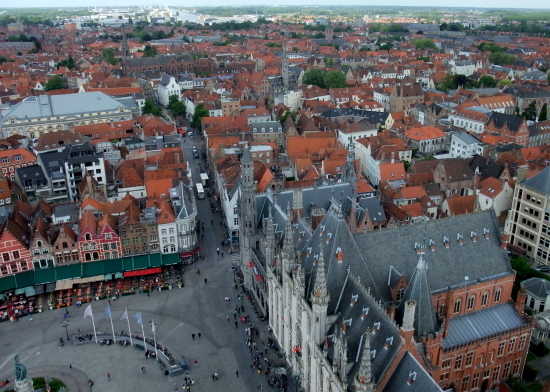 Bruges sank to the edge of oblivion and themedieval cityscape became ruined. 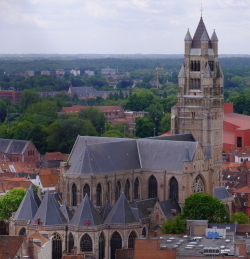 As Rodenbach novel "Dead CityBruges", which was fascinated by Bruges' "Shadow of Death", waspublished and became popular, "City of Death" turned over andchanged, Memlink et al. 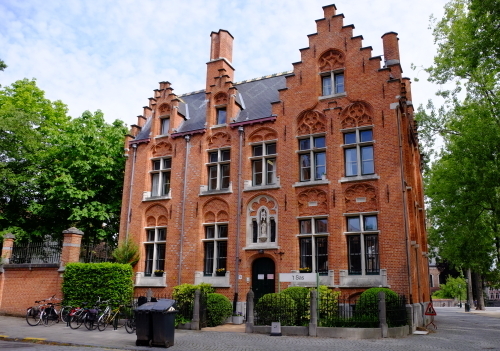 Became the protagonist It was said to be "a museumwith no roof" created. 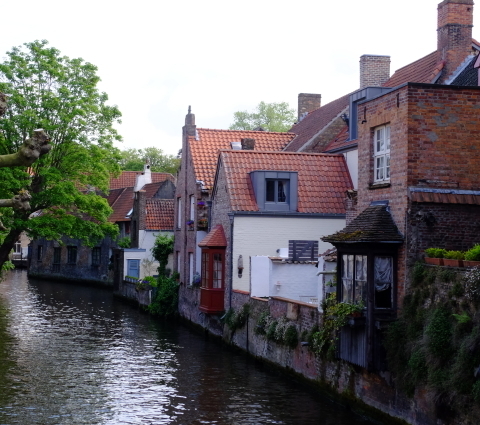 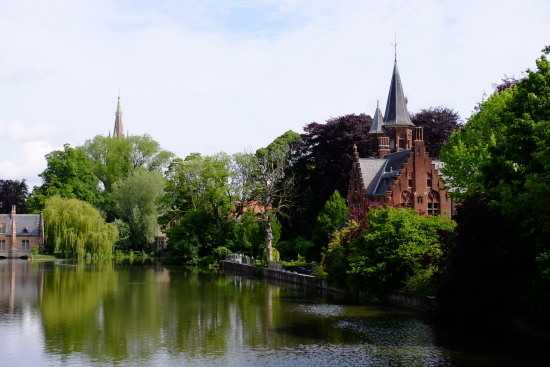 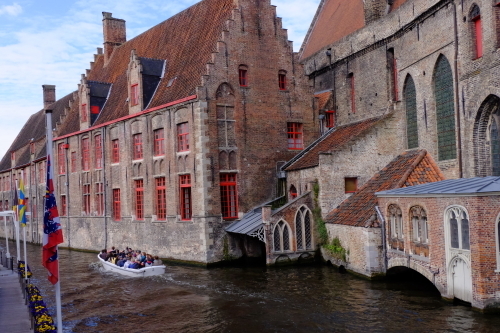 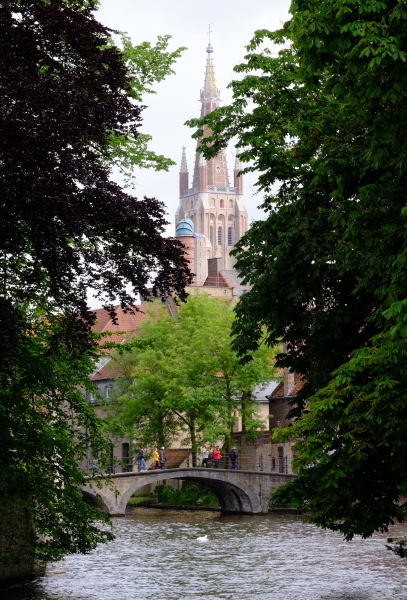 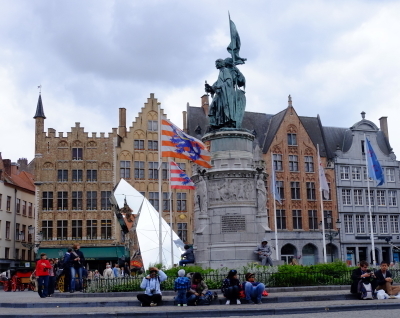 Many tourists visit Bruges, where the whole town isan art museum.